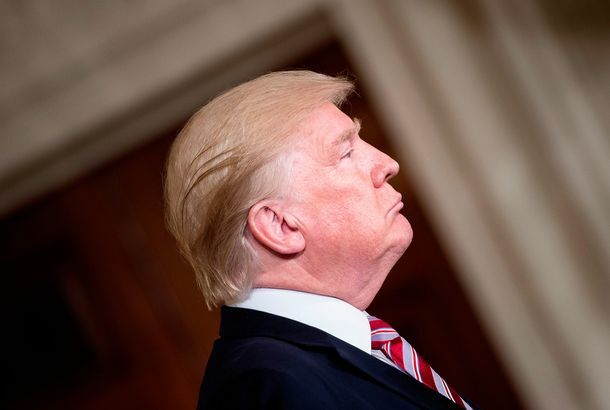 Frank Rich: In Bill Barr, Trump Has Finally Found His New FixerThe AG’s unsupported Mueller report conclusions and “spying” accusations show he’s about covering for Trump, not thwarting his lawlessness. Are Foreign Countries Benefiting From Jared Kushner’s Security Clearance?The revelation that Trump ordered clearance for his son-in-law raises questions about what interests Kushner is really looking out for. Lindsey Graham’s Claims About an Anti-Trump ‘Coup’ Are Just TrollingAndrew McCabe’s book provides more evidence that Trump’s Senate lackey is only threatening to probe the DOJ and FBI to give the president cover. Frank Rich: Why Trump Goes Out of His Way to Incriminate HimselfHe doesn’t mind demonstrating that he broke the law, because he doesn’t believe the law is legitimate or as powerful as he is. The Shameless Fakery of Trump’s Retreat on Family SeparationsHis executive order was a prop intended to wipe the images of caged children from the screen. It won’t work. When Trump Attacks Sessions, He Sounds Like a Guilty ManWhy else would he want the most effective implementer of his right-wing agenda out of office? Following the Money in Trumpland Leads Ugly PlacesMichael Avenatti is doing what Woodward and Bernstein did — and revealing unvarnished bribery and collusion. 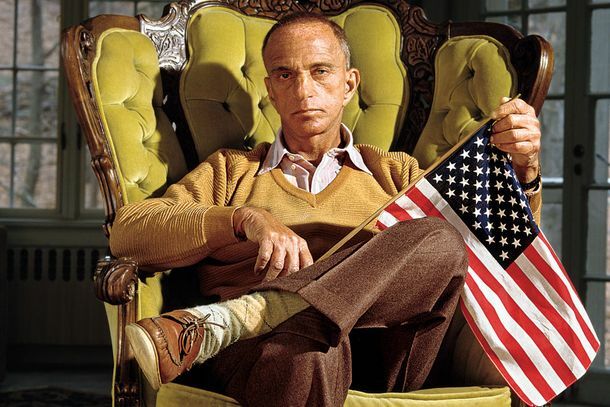 Frank Rich: Roy Cohn, Donald Trump, and the New York Cesspool That Created ThemThe city’s Establishment will ignore unscrupulous acts to serve its interests — just look how it treated the onetime lawyer to the president. Sean Hannity Will Remain Trump’s Shadow Chief of StaffEven while posing as an honest broker on Fox News. 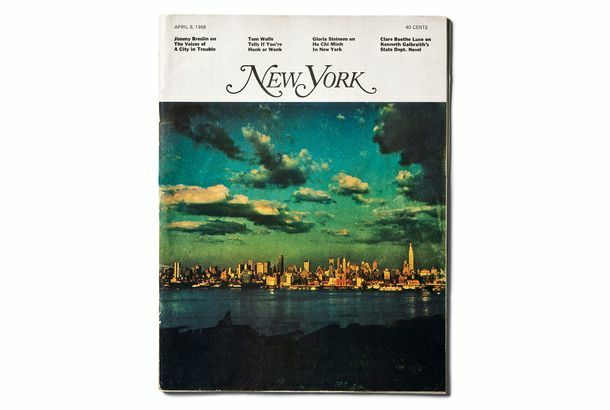 The Birth of New York Magazine, Told by the People Who Made ItGloria Steinem, Tom Wolfe, Milton Glaser, Gail Sheehy, and more tell the story of the magazine’s early days. Frank Rich: The Hidden Logic of Trump’s Staff ExodusThe president is looking for a specific type in an underling. Frank Rich: A Hopeful New Path for Gun Politics in AmericaIt’s a very good sign that even Trump — in his crude way — is trying to attach himself to gun control. Frank Rich: Trump Will Never Cross the NRAEmotional spectacles aside, remember that he is calling for more guns, not fewer, in schools. It’s Time for John Kelly to GoThe White House chief of staff’s handling of the Rob Porter fiasco is making the Scaramucci interregnum look like a golden age. Frank Rich: How Democrats Can Win the Spin War Over the Trump Tax CutsSo far, Nancy Pelosi and Tom Steyer are doing it wrong. Frank Rich: The GOP Is About to Tumble Into Full-scale PanicRoy Moore’s loss in Alabama laid bare some brutal realities for a broken party. 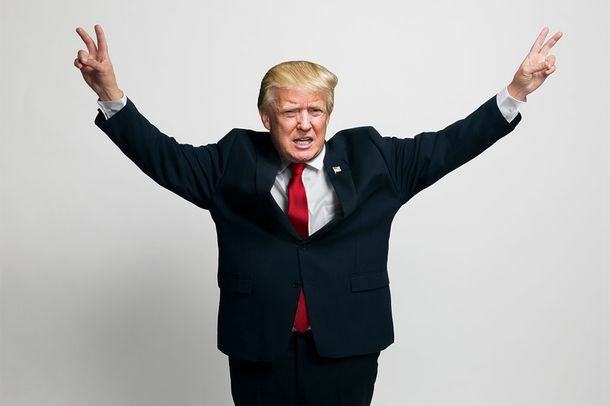 After Trump Will Be Another Trump — and This One Could Be More DangerousLiberals ecstatic over this month’s election must not forget: Even after this demagogue is finished, a new one will rise in his place. Frank Rich: Donald Trump’s ‘Independence’ Is a Complete FarceHis deal with Democrats isn’t a sign he’s turned a corner. It merely shows he’s as erratic and unprincipled as he’s ever been. Frank Rich: Nixon, Trump, and How a Presidency EndsJust wait. Watergate didn’t become Watergate overnight, either. Frank Rich on Carol and Lesbian CultureTodd Haynes’s adaptation of the classic novel reminds us how much of lesbian culture remains uncelebrated and unseen. 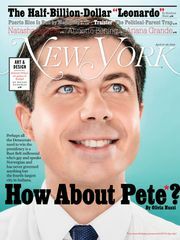 Frank Rich Will Take Your QuestionsThe New York Magazine columnist is answering reader questions on Facebook. Why the Future We Imagined in 1964 Was WrongA case study in the flaws of presentism. Frank Rich on the National Circus: What Philip Seymour Hoffman Left BehindHow can we make sense of his legacy and his death? Frank Rich Explains Christie’s ‘Meaningless’ Win to Piers MorganChristie is just not conservative enough to be a viable presidential candidate. Frank Rich on the Ruse of Republican Overtures to MinoritiesIt’s just a matter of looking concerned. Frank Rich on Maddow: Policy Brought on America’s Inequality ProblemAnd it probably won’t be resolved anytime soon. Frank Rich on Maddow: Rove’s Plans for the GOP Are a ‘Fantasy’“They’re going to have to get real and face the party they have,” says Rich. Rich: The Biggest Conservative Racket of AllIt involved Fox News. Rich: Petraeus Scandal Won’t Draw Focus to WarAfghanistan will be ignored after Real Housewives of Tampa blows over. Frank Rich on Maddow: GOP Changing Its Tune on Latino VotersWhat you won’t hear in the next election. A November Loss Could Be Just What the GOP NeedsPanelists moderated by Frank Rich consider the options. Rich on Maddow: Fox News Risks Losing GOP SupportRepublicans will fight it out, whether or not Mitt Romney wins. Frank Rich Takes Your Questions Tomorrow on RedditGet those upvotes ready. Frank Rich on The Last Word: Did Romney Fight for Civil Rights Within His Church?Romney was very active in the church at a crucial time. Frank Rich on Maddow: Romney’s Closeted Mormonism Is Preventing Him From Connecting Romney has avoided talk of his religion, something that might actually humanize him. Was Everyone Quite So Nuts? 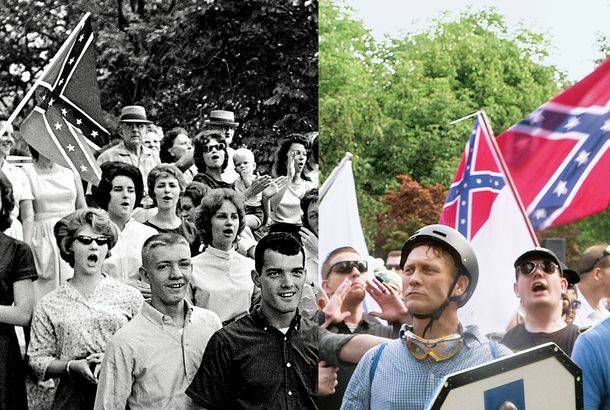 Frank Rich and Adam Moss on 1963 vs. 2011In Washington, no. In Dallas, definitely.